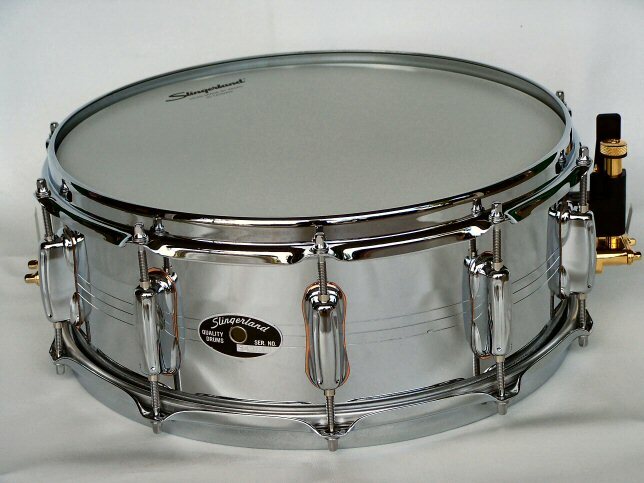 All Genuine Slingerland Parts “Except an up-dated Throw-Off. This is a great drum for a classic brass snare tones. It can also be tuned up to higher ranges and delivers wonderful body and head response.